Looking to Acquire, Sell or Lease Commercial Real Estate Property? Let our team represent you from start to finished. 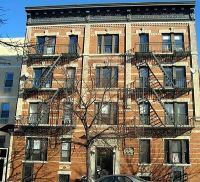 We are experts in commercial real estate sales and leasing. And, as an added bonus to you, Kevin is an expert in Commercial Real Estate Financing. We represent individual buyers, investment professionals, institutional clients and municipalities. So, whether you are a real estate investor looking to acquire, sell or lease an income producing property; or a company in the market to purchase or lease a property to occupy your business; or a religious group looking to acquire, sell or lease a place a new home, school building, studio, etc., we can help! 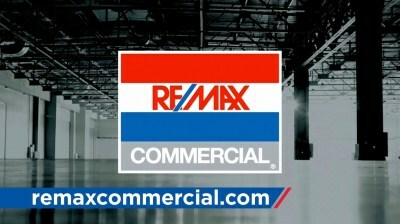 As RE/MAX agents, we have access to the most comprehensive, up-to-date data, economic forecasts and trends. We have specialized local market knowledge and access to the most comprehensive, up-to-date data, economic forecasts and trends. Since the commercial acquisition process can be complex and fraught with challenges from the beginning. It is difficult to identify qualified properties, manage the transaction and successfully close. Our team is qualified to handle deal structure, due diligence, financial underwriting and transactional processing, which are all critical elements of the acquisition process. For questions about commercial real estate sales, leasing or financing, contact Kevin at 215-439-5625 or [email protected] .